Respite care is planned or emergency temporary care provided to caregivers of a loved one. Respite provides planned short-term breaks for caregivers in order to support and maintain the primary care giving relationship. Respite also provides a positive experience for the person receiving care. Contact Social Services about our Respite Care option. 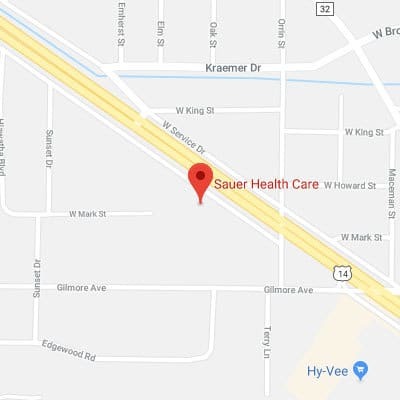 Contact Sauer Health Care today to schedule a tour.